Please read the terms and conditions as you are agreeing to them when you enter. Open to residents of the US only, aged 18+. Void where prohibited by law. Participating bloggers are not responsible for shipment of prizes. All entries will be combined and ran through random.org to ensure a fair drawing. Winners have 24 hours to respond to winner notification email. If no response is received, then winner will forfeit the prize and a new winner will be chosen. Winners will be announced on our Winners page. Good luck to all! Direct any questions to marie@dixielandsdeals.com. Giveaway is in no way associated with Facebook, Twitter, Pinterest, Instagram or any other social media site. 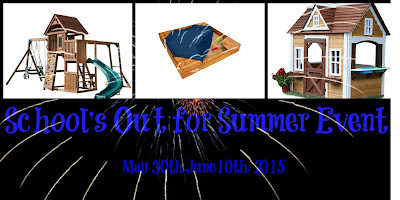 So school is out or nearly out nationwide so what are you going to do all Summer long with your kids? How about enter to win one of the fabulous prizes below and don't worry about hearing "I'm bored!" again! My iPhone 6 has been an asset to me ever since purchasing it. I got mine in the gold color but with the case I had been using, you couldn't tell. In fact, with many cell phone cases out there, you're not able to see the back of the phone. 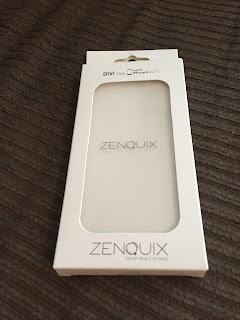 I received a ZenQuix Divi iPhone 6 case recently for review purposes. - 100% Money Back Guarantee - Love it or it's free! Host: Here We Go Again...ReadySponsor: LugzCo-hosts: Michigan Saving and MoreRamblings of MamaSweepstakes Fanatics Are you looking for the perfect gift for the dad on your list? Look no further! Lugz Empire Ballistic Boots are perfect for the man in your life. To read the full review click here. One lucky reader will win a pair of Lugz Empire Ballistic Boots! 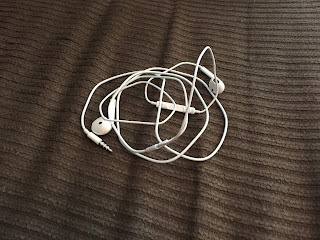 I recently received an Apple Certified Rapid Coiled Lightning Car Charger in exchange for my honest review. I have an iPhone 6 and am constantly on it. This has lead to a dying battery while in the car on many occasions! There is nothing worse than being on a trip or out and about in the car and having a dead battery on your phone. Even worse, what if you needed help because your car broke down or you were in an accident? I could go on and on but I won't. I was excited to receive the car charger not only because it meant I could leave the house without making sure I had a good cell phone charge but also because it stated it would charge rapidly. Did you know that according to Boston College Dietitians, over 66% of Americans don't drink enough water daily? That's scary considering how important water is to our bodies! I recently received a Infusion Water Bottle from Live Infinitely for review purposes. The concept behind the bottle is that you place any kind of fruits you would like in the middle portion and fill the bottle with water. The fruit flavors will infuse your water which in turn makes it taste better. If water tasted better, would you drink more? 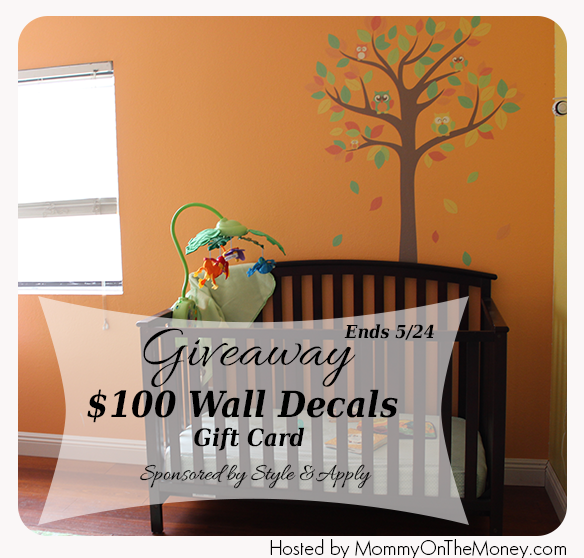 $100 Amazon Gift Card #Giveaway Ends 5/20! Just because you're a mom, doesn't mean you can't be stylish! This tote would be great for any female, not just moms!